1.This Invitation for tenders follows the General Procurement Notice for these Projects, which appeared in Procurement Journal ISSN: 1821-6021 VOL XI-NO. 26 dated 26thTuesday June,2018. 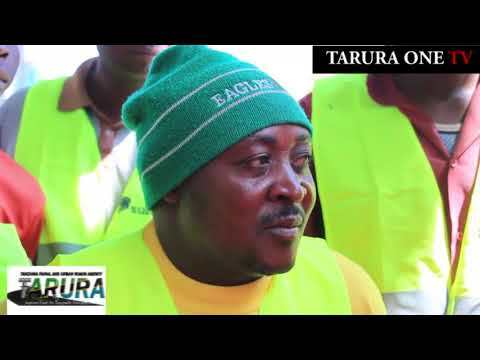 2.The Tanzania Rural and Urban Roads Agency (TARURA) have set aside funds for the operation of TARURA TANGA REGION during the financial year 2018-2019. It is intended that part of the proceeds of the funds will be used to cover eligible payments under the contracts for the implementation of various roads maintenance projects at Tanga Region.